Our eTwinning partners, a school of Moldova, have just informed us that a new subject called «Personal Development» has been added to their school curriculum. Our school has been involved in a number of European projects. 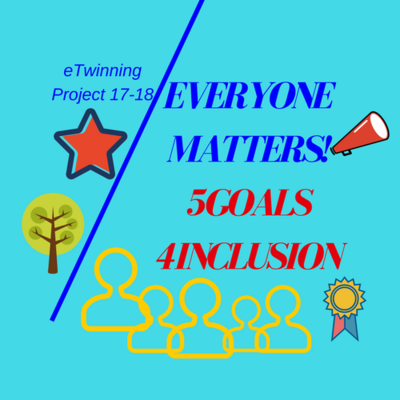 We have thus created a number of presentations of our school and our city to send to our Erasmus/ eTwinning partners. συνεχίζουμε δυναμικά με δύο καινούρια έργα.